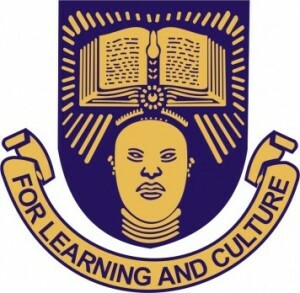 The management of the Obafemi Awolowo University (OAU) has released the online screening procedures for the 2017/2018 academic session newly admitted candidates. All credential screening will be done on-line. All freshmen are expected to complete their credential screenings before they come to campus on April 3,2018 when the 2017/2018 Session will commence. First and Final year undergraduate students are given priority in the allocation of bed spaces. Other spaces (if available) will be assigned on a “First Come First Served” basis.